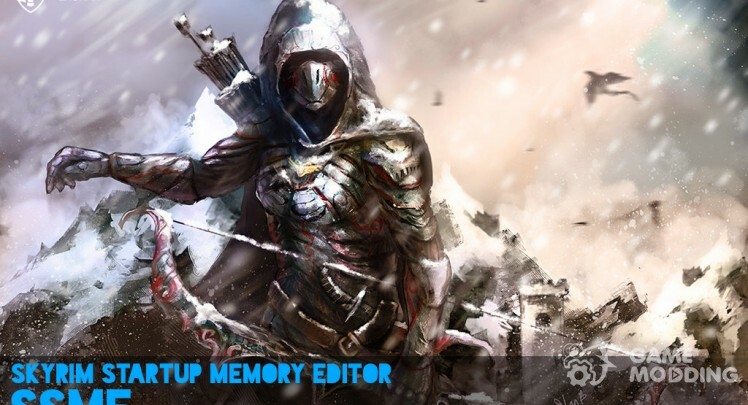 Utility Skyrim Startup Memory Editor (SSME), will fix the memory game. 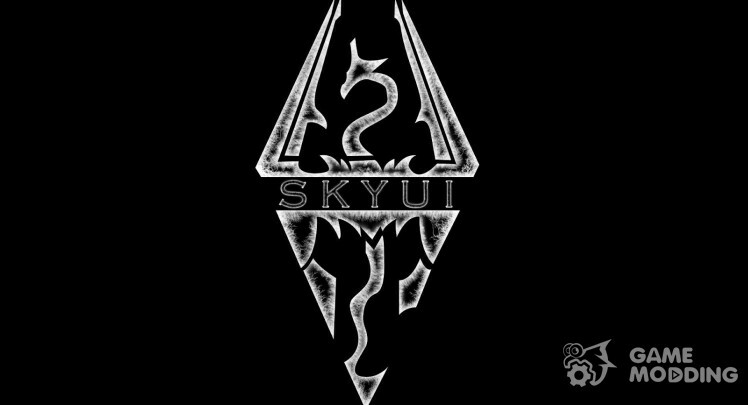 The game becomes more stable, especially if there are a lot of mods and reteksturov, and also will be useful for a variety of ENB-modifications. 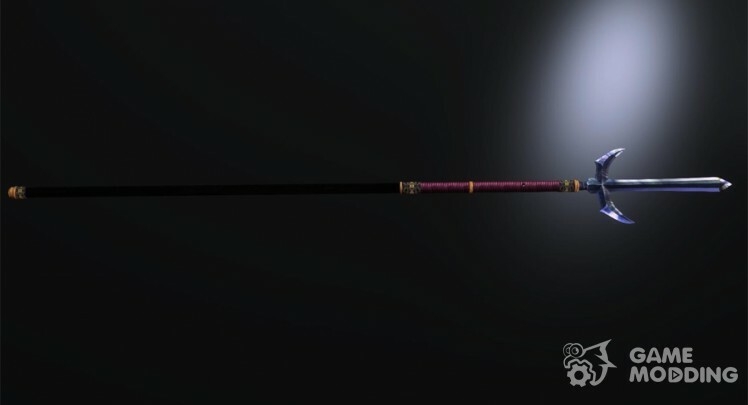 Modification of Fujiwara Yoshioka_Naginata, adds to the vastness of the trainer, the new weapon "Naginatu". Weapons can forge in the smithy, section "Steel". 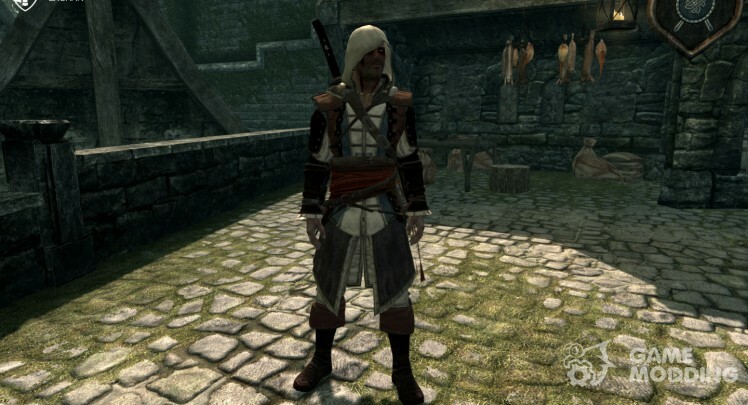 Modification of Edward Kenway Robes, will add to the expanse of Skyrim, the clothes of Edward Kenuèja of Assassin's Creed: Black Flag. Clothes you can forge in the smithy, section "Syromâtnoe". 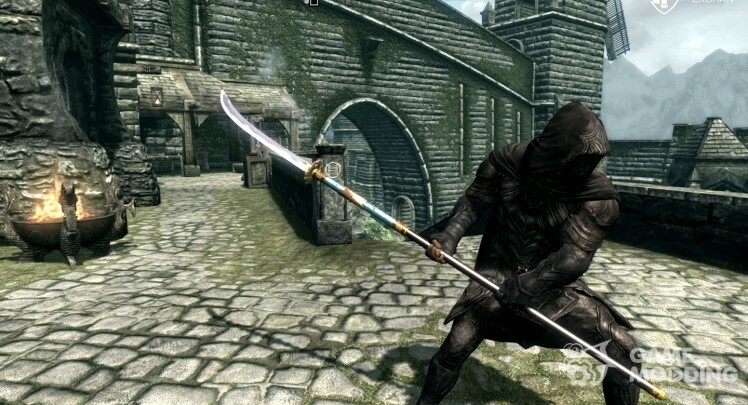 Modification of Jumonjisou_Chidori, adds to the expanse of Skyrim, a new spear. The spear can be skraftit′ in the forge, section "Daèdričeskoe". 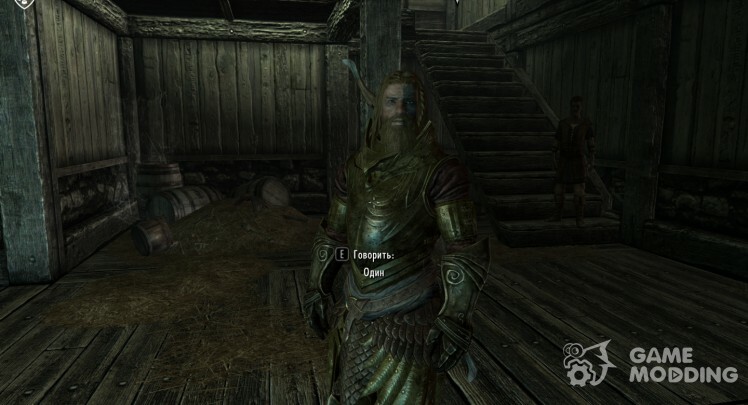 For those who have not yet studied the perk forging weapons and armor Daèdričeskogo don't worry, Lance will be available immediately. 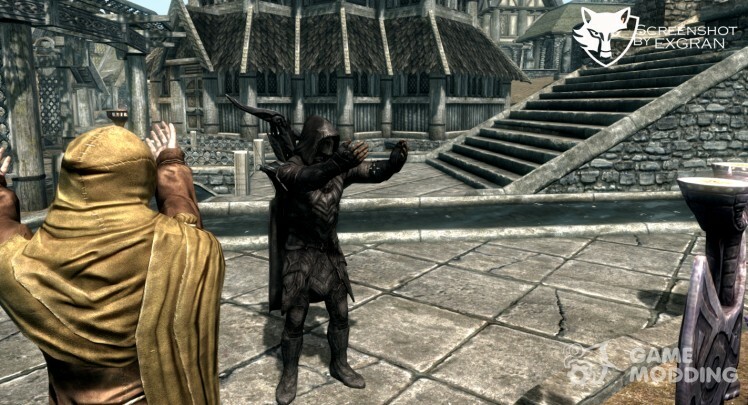 The recommended fashion: Polearm and two handed spear animations. 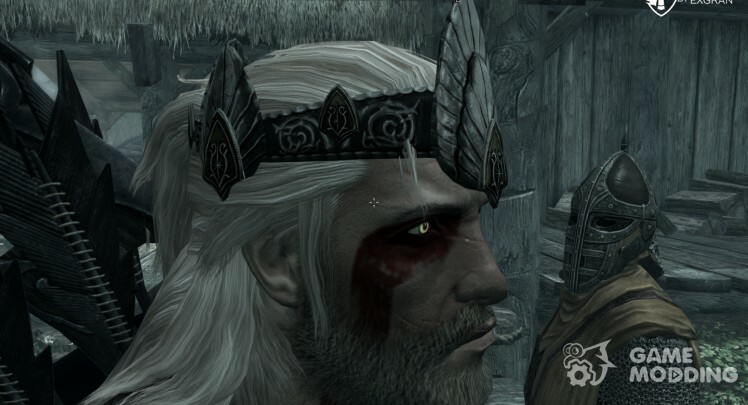 Modification of the Crown of the King Elessar, adds to the expanse of Skyrim, the Crown of the King Èlessara of LOTR. The Crown can forge the "Smithy", see: Jewels. 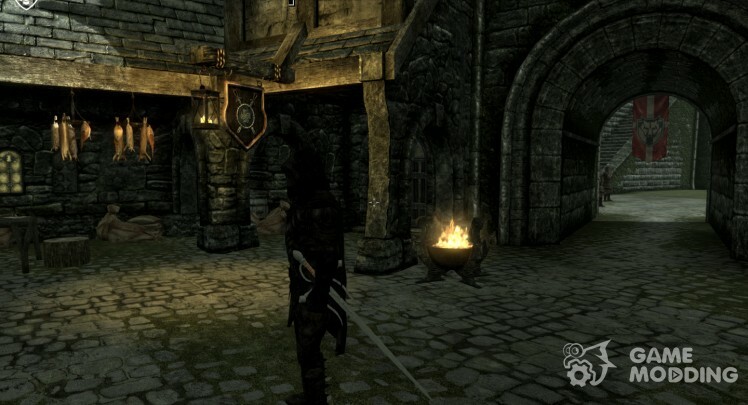 The plugin adds a new one-handed weapon in the Trainer. Forge in the smithy (section "Steel"). MOD adds atmospheric animation worship at the shrines. Worship at each sanctuary is accompanied by a lornym message and Visual/sound effects. The sanctuary, as before, are and give the standard blessing. To change only the sanctuary from the original game. 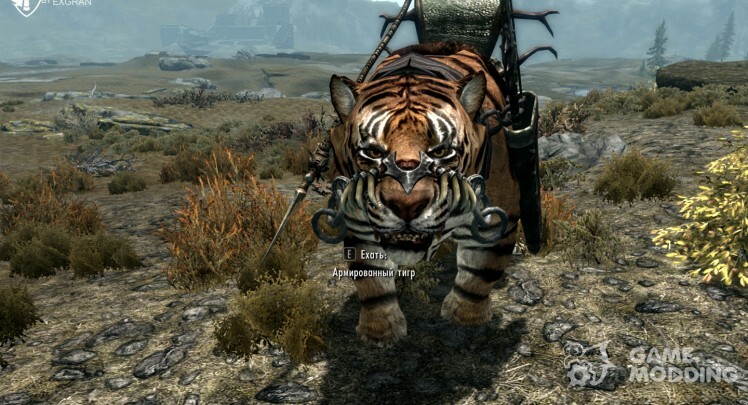 Not compatible with mods changing the sanctuary, effects of blessing or message.